In Jillian Pranksy's 100 Hour Therapeutic Yoga Teacher Training you will learn how to help your students and clients cultivate a lasting experience of healing, health, and wellness, whatever their conditions. Yoga for healing is a fast-growing specialty field that is transforming our understanding of health and wellness. If you are passionate about the healing potentials of yoga, this comprehensive 100-hour training offers a practical path toward a new or expanded career. This 100 Hour Yoga Therapy Certificate is a cumulation of course work combing 40 hours in Jillian's Restorative Yoga Teacher Training and 60 hours in Jillian's Yoga Therapeutics. The 100-Hour Yoga Therapy Certificate is designed for new and experienced yoga teachers as well as health professionals, including doctors, nurses, psychotherapists, occupational therapists, social workers, mental-health professionals, counselors, body workers, mind-body fitness instructors, health coaches, and others working in healing, helping, and teaching professions. 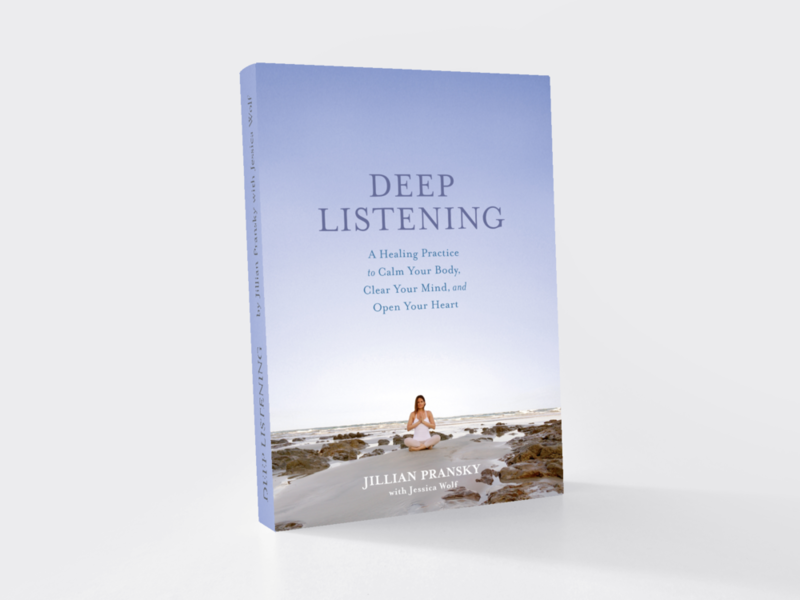 This program is a 100 hour's of programming comprised of 40 hour's from Jillian's Restorative Yoga Teacher Training course work and 60 hours from Jillian's Yoga Therapeutics Teacher Training. 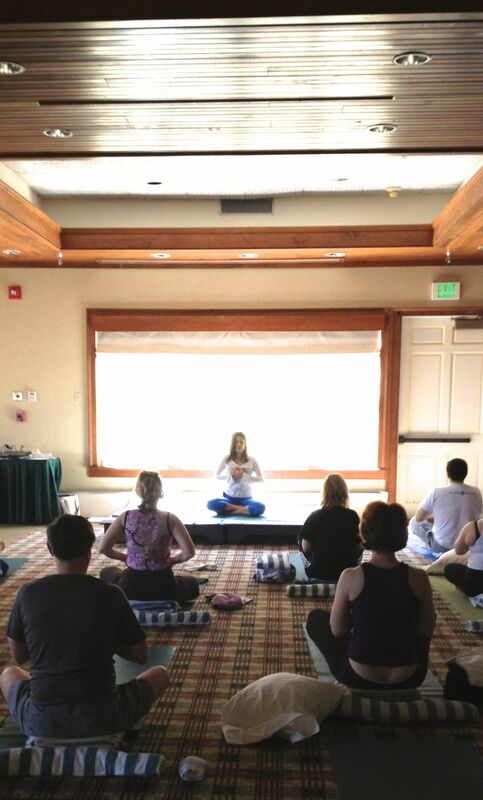 Restorative Yoga Teacher Training Level 1 & 2 must be taken sequentially. You can elect two of the following Restorative Training Workshops and they can be taken any time, in any order: Restorative Yoga with Minimal Props Teacher Training, Hands-On Assists and Therapeutic Touch During Restoratives and Savasana, The Art and Science of Guiding Relaxing. Yoga Therapeutics Teacher Training Module 1 and Module 2, do not have to be taken sequentially, though it is recommended to take them in order. You can begin your journey towards completing 100 Hours of Therapeutic Yoga by taking either the Therapeutic Modules or Restorative Trainings. Please visit individual descriptions for more information on training content and upcoming training dates.